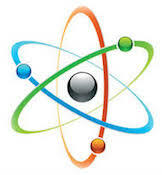 Bmark Energy works with multiple wholesale energy suppliers and energy service manufacturers. With 36 years of natural gas experience Bmark Energy knows the utilities, tariffs, suppliers and market trends. 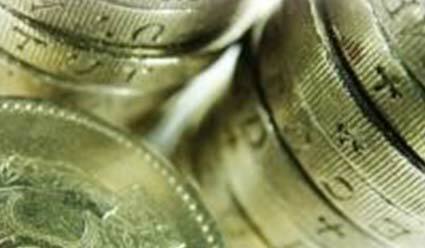 We save money for 90% of the companies who contact us, burning 10,000 to 10,000,000 therms/month. 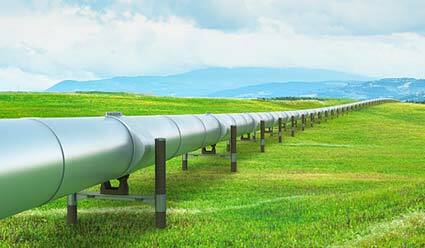 RFPs and Reverse Auctions are available for BIG Pipe volumes. Best candidates: Cities, Governments, Manufacturing, Colleges & Hospitals. We assist companies in reducing their carbon footprint with Renewable Natural Gas ATTRIBUTES (RNGA), just as RECs for electricity. 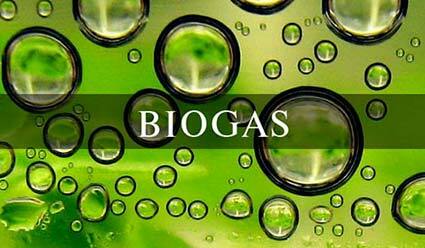 These biogas attributes assist companies in meeting their own internal "renewable" and “sustainability” goals. Attributes available now. Best candidates: Cities, Governments, Manufacturing, Commercial, Colleges & Universities, Hospitals. We assist companies in obtaining biogas via direct pipeline and pathway purchasing for their operations, and primarily for the transportation industry. Transportation companies (CNG, etc.) utilize RNG supply sources to create major RIN and LCFS payouts from refineries, in the $30-$39/MMBtu range. Contact us if interested in securing supply. 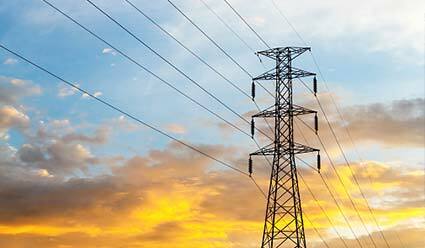 Bmark Energy helps companies served by deregulated utilities, reduce their electricity generation supply costs, normally15-40% off their utility pricing. Same utility services and reliability . . . but lower overall costs. 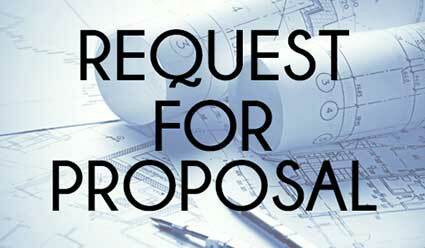 RFPs and Reverse Auctions are available for BIG LINE volumes. 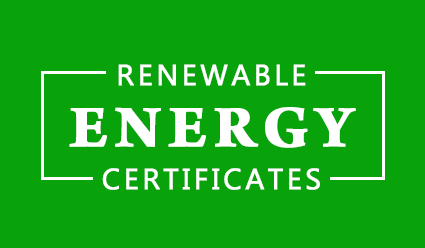 We assist companies in reducing their carbon footprint by helping them purchase Renewable Energy Certificates (RECs). 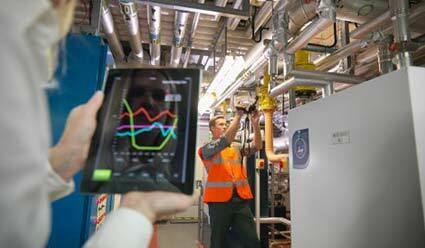 This enables companies to meet their own internal "renewable" and “sustainability” goals, just as Renewable Natural Gas Attributes are purchased for the natural gas side of the “renewable” equation. Best candidates: Cities, Government Buildings, Manufacturing, Commercial, Colleges and Universities, Hotels. 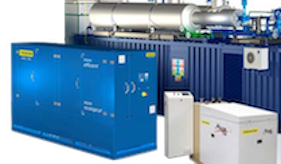 We help companies reduce electricity costs with CHP installations. 1- NO Cost to purchase. 20% savings on electricity and hot water. 1- NO Cost to purchase or install with PPA. 2- Purchase outright and increase savings over utility costs. Let Bmark Energy show you how to reduce your annoying utility demand charges 10-30%. 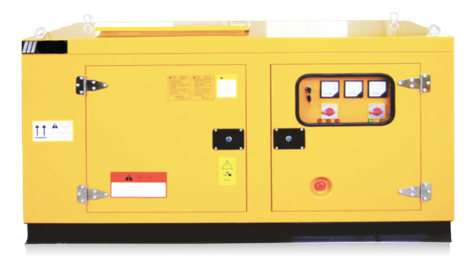 These stationary battery & software units are installed at NO COST with NO operational down time. Our solar installations are a combination of solar and battery combinations, which, when linked with state- of-the-art software, smooth out supply delivery to provide the best savings and ROI. We are focused on the 0.5 MW to 5.0 MW installations for the best customer satisfaction. 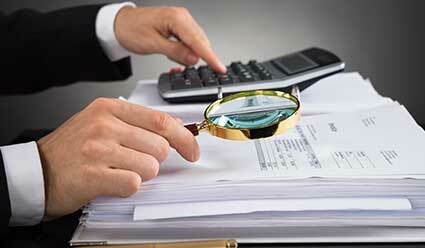 Utility invoices can be an impossible task. We assist in validating the utility invoicing, collecting data, and streamlining the payment process. 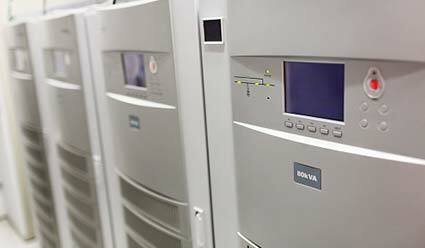 Applicable for any metered commodity such as electricity, natural gas, water, oil, gas or steam, providing an energy/cost expertise crucial for optimal efficiency. Service is available for companies with multiple facilities throughout the US and 102 other countries. Best candidates: Any city or company with multiple account and locations. While many of our Bmark Energy services are at NO COST, we do also have access to creative financing for energy projects. 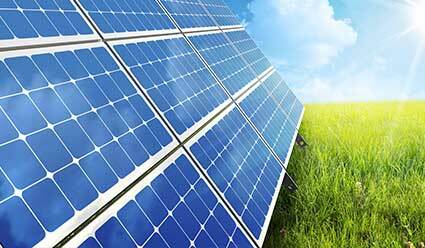 Financing for energy projects from $500,000 to $1Billion are available. Please call for specifics and confidential discussion. and reduce your energy spend. Bmark Energy is a leader in saving world class businesses on their energy bills.